Text by Sharon Liberman Mintz and Shaul Seidler-Feller with Laura Light. Jews have been referred to as one of the "Peoples of the Book" - and with good reason. 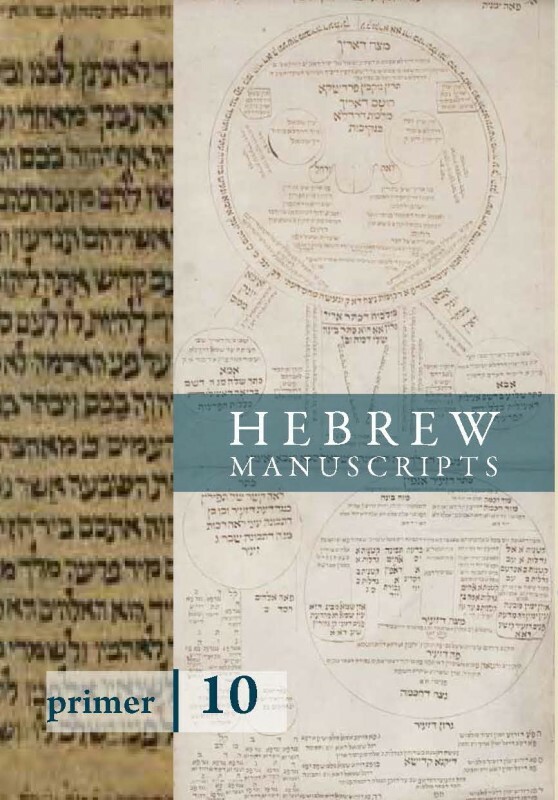 The Hebrew Scriptures occupy a central place in Jewish cultural and political life and consciousness. Please contact us if you wish to make an appointment.